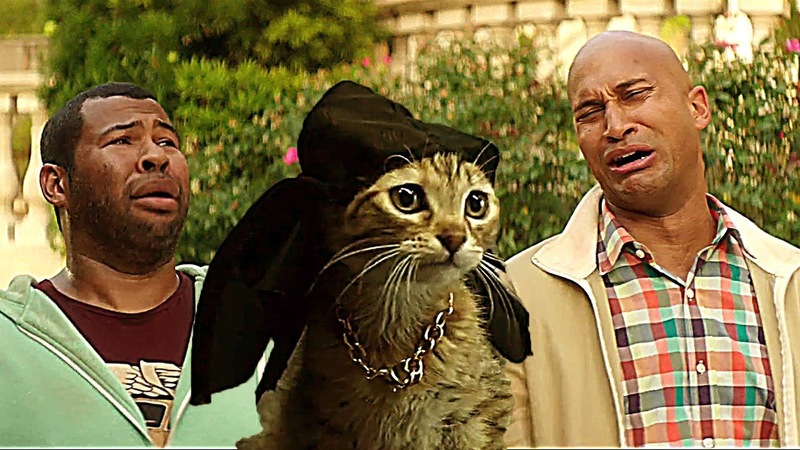 Can Key and Peele make the transition from hilarious sketch comedy to honest to goodness funny full length movie? Dave and Mike break down the new release of Keanu! Take a Listen!